I created this post a few hours before we talked about Timeline and scheduled it. Honestly I thought there were more people that liked the look than not. So needless to say, I was really amazed at how many people really didn’t like it. 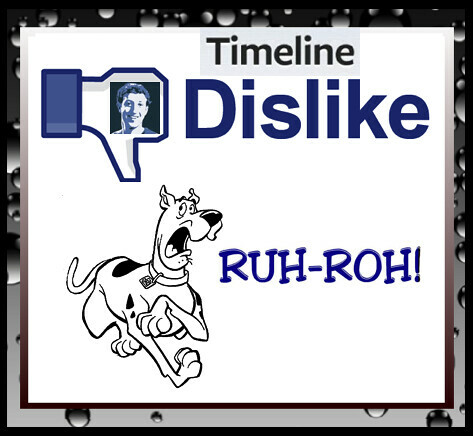 With so many people on the dislike side of Timeline I wonder if there is something that could be done about it?